The petition asking the UK government to revoke article 50 is taken down after website crashes. 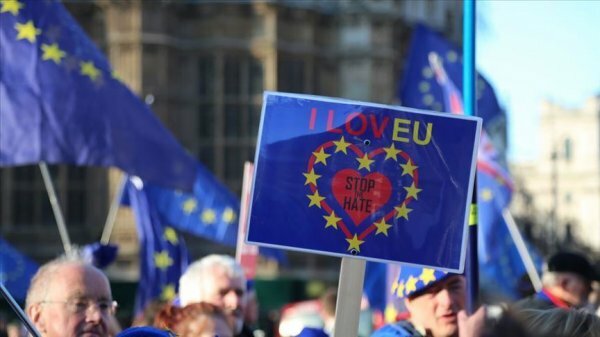 An online parliament petition asking the government to remain in the EU and revoke article 50 the clause of the EU treaty under which Britain is leaving has been taken down after receiving 1 million signatures in a day. "A PEOPLE'S VOTE MAY NOT HAPPEN SO VOTE NOW"
The website crashed Thursday after receiving an overwhelming number of visitors. The petition received more than a quarter of a million signatures shortly after it was put online Wednesday. British parliament's petition committee said on Twitter the petition saw "the highest the site has ever had to deal with." The European Court of Justice previously ruled that the UK can unilaterally revoke Article 50 of the Lisbon Treaty and stop Brexit to remain in the bloc. 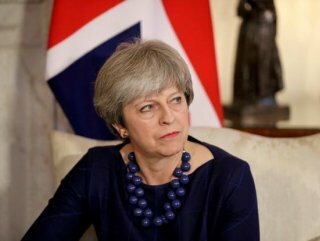 This latest development comes as Prime Minister Theresa May is in Brussels to discuss an extension of the Brexit date, which was previously set as March 29. Any petition signed by 100,000 people is debated at the British parliament.